Celluar Network including LTE has very complicated structure and it is made up of may different layers. In addition, the network is communicating with many different user (UEs) at the same time. So if you pick any one point along the network architecture and observe the traffic following in and out of the point, it is highly likely that many traffics for multiple users are following through the point. In this situation, how each of the network components can figure out which traffic is for which UE. Also when the traffic gets transmitted onto the air, each UE is recieving all the physical layer data not only for itself but also for other UE. 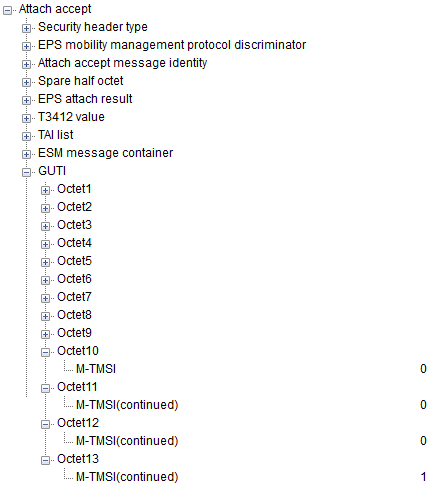 In this case how UE can figure out which data it has to decode and which data it has to discard. To solve this issues, we use specific IDs. 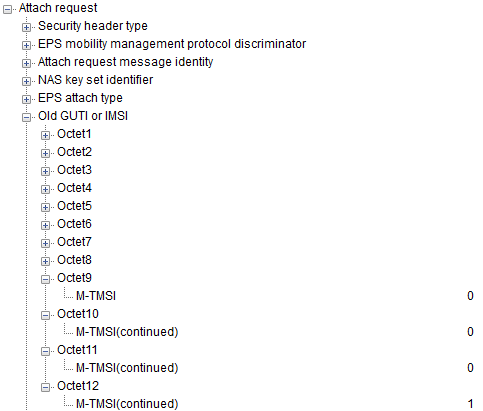 But in many cases different network components uses different types of IDs even for the same UE and same data. 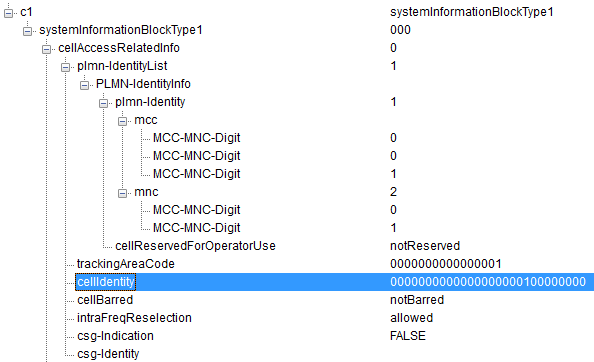 For example, even for the same data and the same UE, the type of IDs between UE and eNB and type of IDs on X2, S1, S5 interfaces may be different. So it will be very difficult and very confusing to follow through a single traffic from a UE to final destination. Also, when you are discussing with other people about the traffic and IDs, you may easily confuse others (sometimes confuse yourself :)) if you don't specify exact point along the overall data path and explicitely mention on your intention of the discussion. GUTI is stored in TIN parameter of UE�s MM context. TIN indicates which temporary ID will be used in the next update. This is a RRC OTA (Over the air) message between UE and eNB. 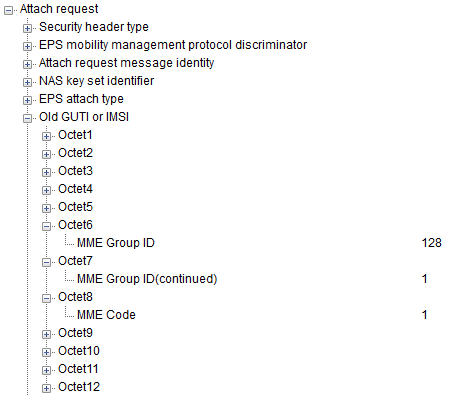 Followings are some examples of TEID in S1AP messages. I made visible some other types of IDs as well for your reference. 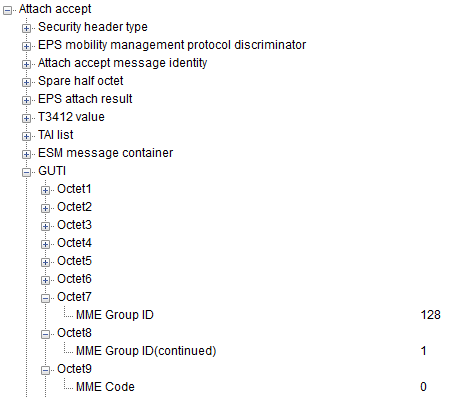 Followings are some examples of TEID in X2AP messages. I made visible some other types of IDs as well for your reference. Following is RRC Connection Reconfiguration message sent from eNB to UE. DRB ID is marked in Red and some other IDs are also marked in blue for your reference. Following is handoverPreparation message captured at X2 interface. DRB ID is marked in Red and some other IDs are also marked in blue for your reference.